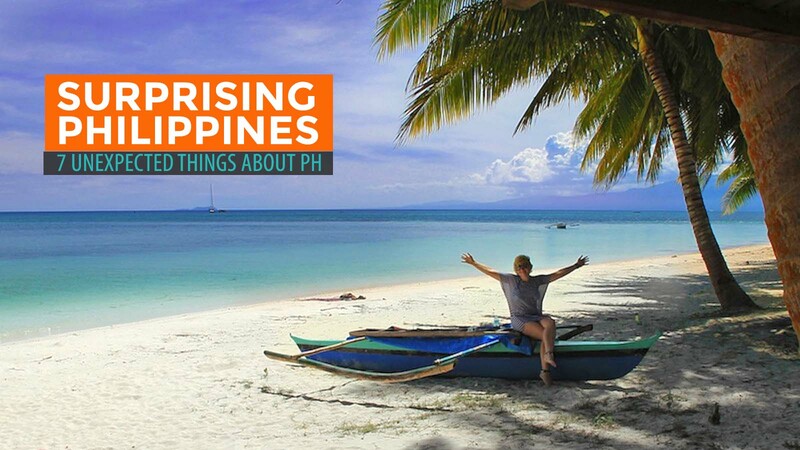 The truth is, when it comes to international tourists, the Philippines does not enjoy the same dizzying figures as our neighbors Thailand and Vietnam. Part of the reason is that we are a bit isolated from the main Southeast Asian peninsula. We are on the “wrong side of the South Chine Sea,” they say. It takes more money and effort to get here. Also, we’re just not as well-known. Good and bad, here’s what we have gathered. Special thanks to Sabrina Iovino for the cover photo. 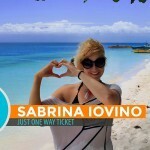 Follow her on a trip around the world at Just One Way Ticket! 7. Breathtaking beaches almost everywhere. 6. 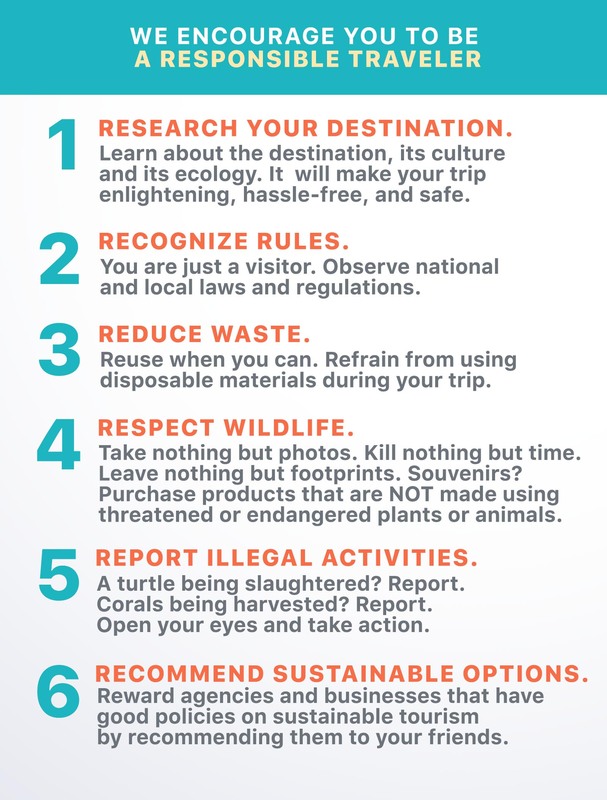 The Philippines is not touristy! At least, not yet. 5. The Philippines is not as cheap as its neighbors. 4. The Philippines is so Westernized. 2. Happy, friendly, family-oriented people! 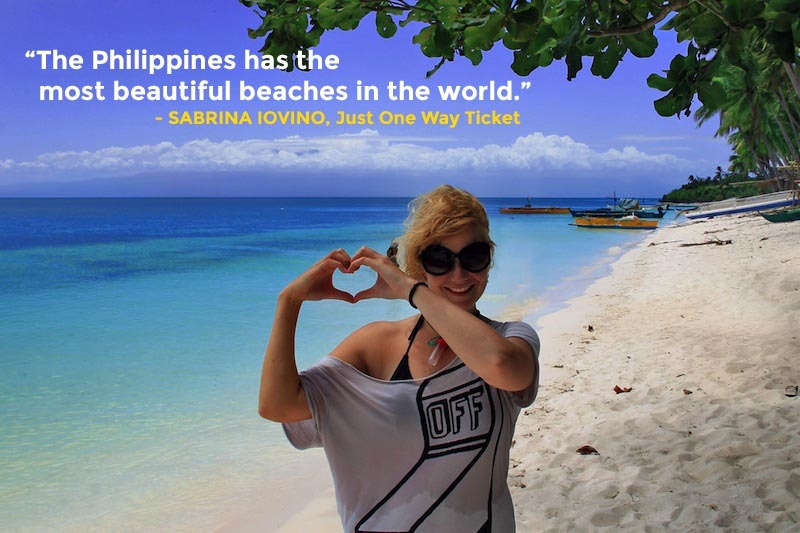 They were expecting that there would be awesome beaches given that the Philippines is made up of 7107 islands. Yes, they were expecting beaches, but they didn’t quite anticipate just how beautiful these beaches are. “Absolutely stunning!” British tourist Amanda Flynn exclaimed. 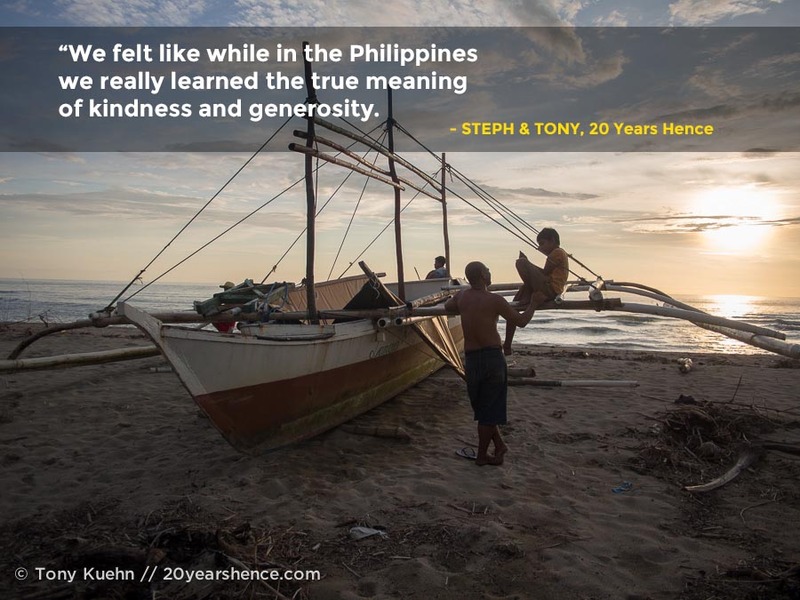 We met her in Port Barton in 2013 during her backpacking trip around Palawan. #LaBoracay has forever ingrained in our brains images of tourist hordes squeezing their way around the country’s most famous island destination. But outside Boracay, much of what the Philippines has to offer remains almost secluded and untouched by foreign travelers. 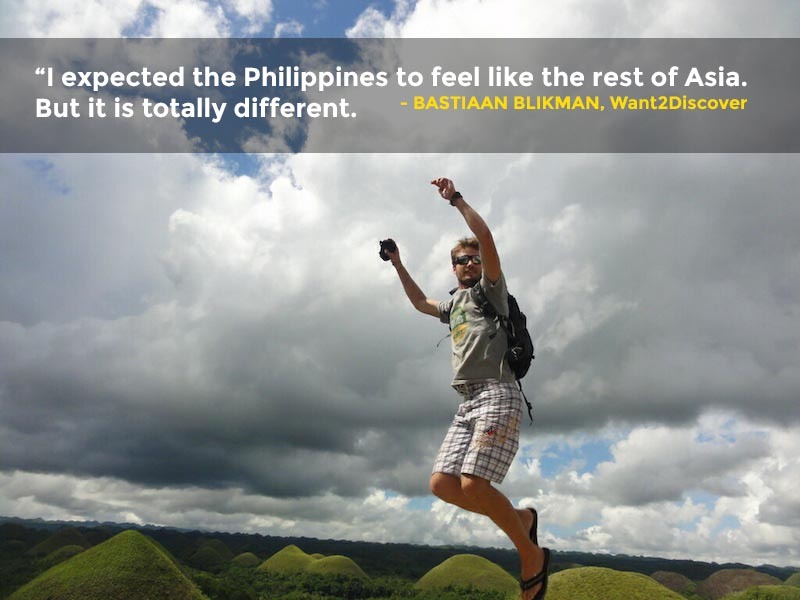 By Western and first-world standards, the Philippines is a cheap destination. But when you compare it to its neighbors, it still is relatively costly. For example, accommodations for less than 200 Baht (roughly 270 pesos) a night are not uncommon in Thailand, but that’s extremely tough (though not impossible) to find in the Philippines. 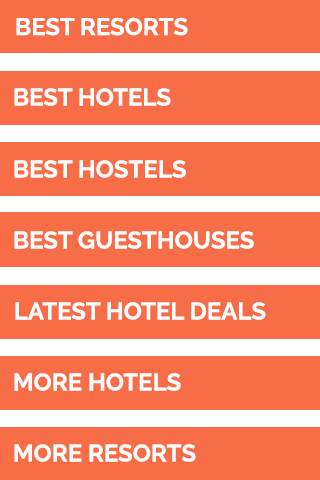 The concept of hostels, homestays and other cheap forms of lodging are yet to be embraced fully, although it is beginning to develop. English. Churches instead of temples. Fast food everywhere. Hollywood movies. It’s both amusing and sad. But the strong American influence isn’t the only thing that catches visitors off guard. 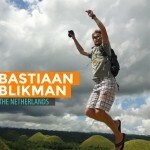 Bastiaan Blikman was astonished by the Spanish imprints. When it comes to language barrier, there is little to none. English is widely spoken even in the remote provinces, so communicating is not a problem. Signs and labels are often in English, too. Filipinos are a naturally happy people. We are hospitable, sometimes giving guests more than what we can afford. Our families come first. And we smile a lot, even during the toughest of conditions. International media mentions the Philippines only when there’s a natural calamity hitting the country or when the otherwise peaceful islands off the southern tip of Mindanao are rattled by terrorism or military clash. No wonder many tourists see the country as unsafe even when it affects only a small area. 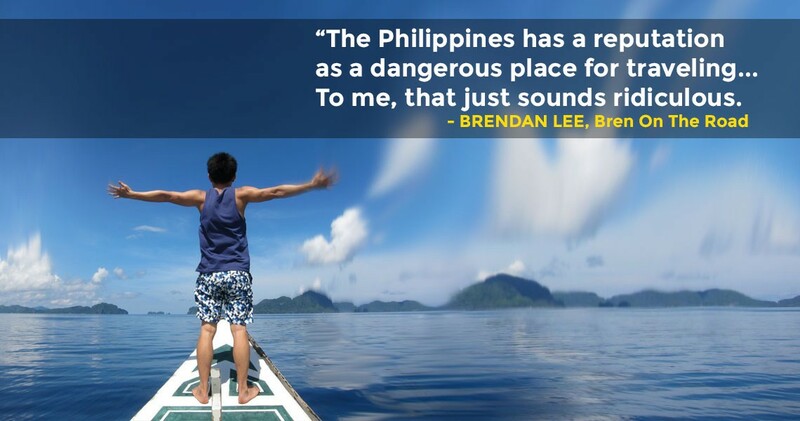 Is Traveling in the Philippines Safe? I love the Philippines!……..If you love bird watching you may just want to visit Balanga City Bataan where the Mayor (Joet Garcia) has built a beautiful Bird Sanctuary. and is quickly turning his town into a world destination site! be sure to visit the Galleria mall in the town’s center. Take a trip from there to Las Casas de Acuzar //lascasasfilipinas.com/ and study the architecture that graced the Philippines of yester year. These are 7 things a HANDFUL of foreign travelers are surprised about, based on who said what in this article. So what’s you’r point, Johnny? I remember that sign at HK airport, RP and Syria on a blacklist. After that I swore not to visit HK or connect through Hk again. 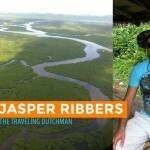 Davao City alone has been listen by numbeo website as one of the safest cities in the world. Come and visit Davao City. I asked my wife to marry me during low tide at Station 2 in Boracay one night in July 2013 in front of the Mandarin Resort where we were staying. It was low tide and we were about 500 ft out into the ankle deep water with music playing quietly in the distance. I couldn’t have pick a more beautiful beach or setting. Oh, the Mandarin has the best pandesal rolls in the world. My wife is Filipina and she agrees. I love the Philippines. Can’t wait to return next year. 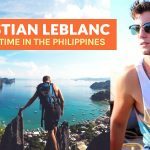 I’m a photographer who have been to the Philippines 18 times since 1988. If you like to see thing not mentioned in this article, check out my recent flickr photo posts at http://www.flickr.com/fotograzio or Google fotograzio to get to my imagery. I love the Philippines. From the people, scuba diving and food. I have always felt safe there. Going again in April. Me and my friend just went to Davao last weekend. I didn’t felt any sense of danger at all. In fact, the locals might even protect us in case of danger.